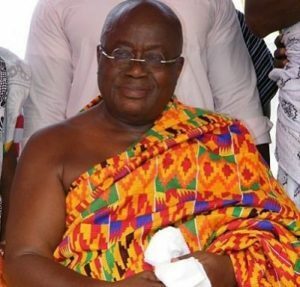 President Nana Addo Dankwa Akufo-Addo has underlined the government’s resolve not to meddle – interfere in chieftaincy matters. He said, that did not, however, mean it would allow the peace of the nation to be threatened or undermined by chieftaincy disputes. It was therefore important that everybody got right with the law by resorting to the appropriate legal processes for conflict resolution. 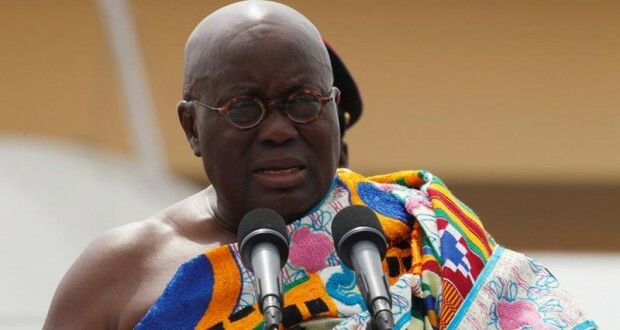 President Nana Akufo-Addo said this in a speech read for him by Dr. Kwaku Afriyie, the Western Regional Minister, at a durbar held by the chiefs and people of Sefwi-Wiawso traditional area to climax their “Eluo festival”. This year’s event was held under the theme “Fostering unity among the people of Sefwi for peace and development”. The President rallied the people to work together to protect the forests, farmlands, farms and water bodies from destruction. They should unite behind the effort to stop the destructive activities of illegal miners, he added. He pledged to remain unwavering in the fight against illegal mining – to safeguard the environment. President Nana Akufo-Addo used the occasion to explain to the people, predominantly cocoa growers, why the government could not increase the producer price of the crop. The decision to maintain the last crop season’s producer price was because of the significant fall in the world price. He gave the assurance that the government would continue to work hard and take steps to boost cocoa production levels and returns to the farmer. Katakyei Kwasi Buma Gama II, the Omanhene, appealed to the government to move quickly to improve the area’s road network. He also counseled that the Wiawso Municipal Assembly focused priority on tackling the water problem facing the municipality.